PIXEL QUEST – Written & Directed by Katherine Peacop & Co-directed by Lauren Jenkins. Have you ever looked at a play and felt like you wanted to make an impact on the story? Well now’s your chance! 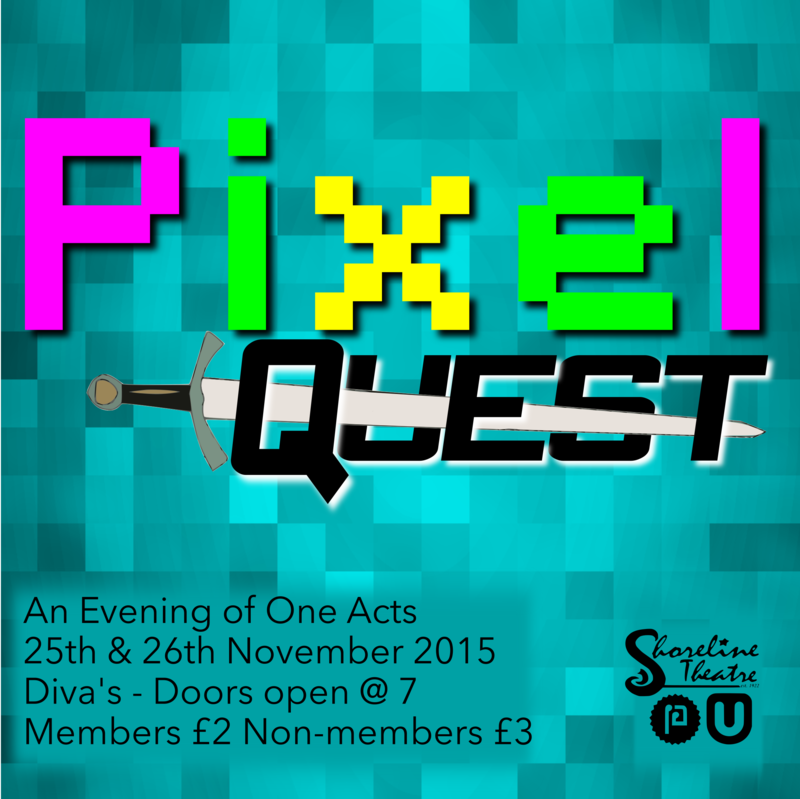 Pixel Quest is an interactive comedy based in the world of retro video games and you the audience have the power to physically change what happens on stage (at appropriate points). Follow two heroes on their quest to rescue Pamela from the evil villain Greg and his son Jonny. What will happen is completely up to you!